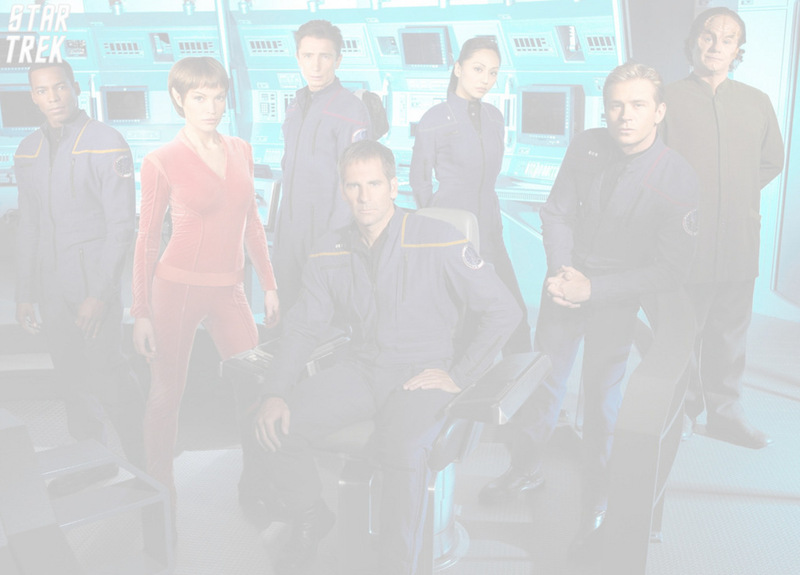 This site is for all who love the story & characters of the TV show Star Trek: Enterprise. Here, they will forever live on! You will find an ongoing Chain Story that several participants are contributing to. If you'd like to know more about what a Chain Story is, please go to the Home Page where you will find a more detailed description. If you would like to become a writer for this title, please go to the MFC's RPG & Fanfic Chain Forum, find the title, then follow the steps to Request to Join. If the title is not listed in the Pending or in it's own section, then it has not been requested yet. Please request the title to be started in the Pending area. If you have any questions, please contact me in any method mentioned on the Contact Me Link found on the Home Page. The writers of this group are currently deciding upon a main plot point for our first Star Trek: Enterprise Chain Story while we wait for more writers. Please check back soon!! If you have an idea for a plot, please post it in the forum or contact me!